Fat soluble ingredients such as omega 3 and some natural colours are mainly available as powders, fat flakes or oils. 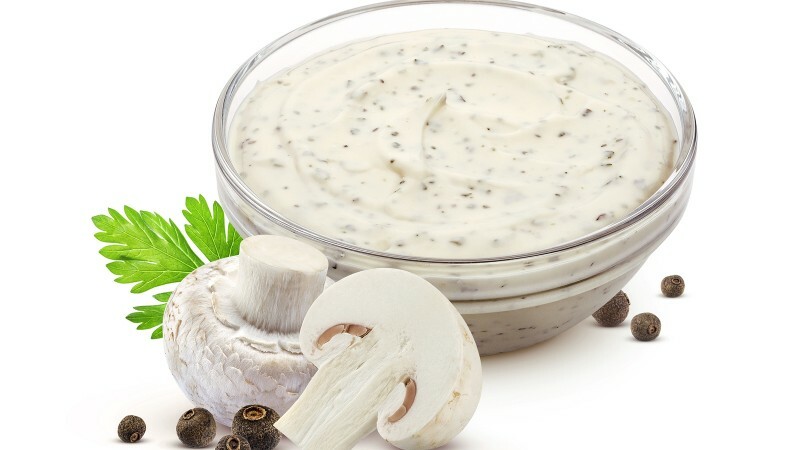 In the food industry, mainly beverages and dairy, there is a growing interest for ingredients in liquid, water dispersible shape. A concentrated oil emulsion (in glycerine or water) could be a solution. 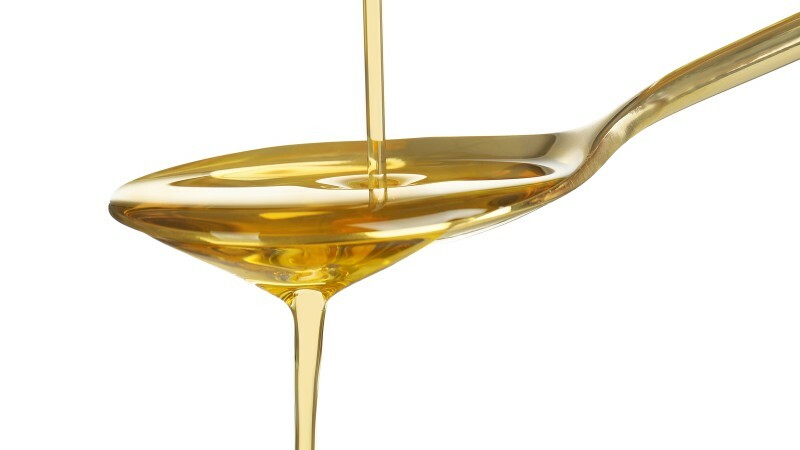 Sisterna has developed a technology to make concentrated oil emulsions. Manufacturers of e.g. omega-3, sterols or natural colours can use this technology. The emulsions are fluid to paste like and have long term stability. 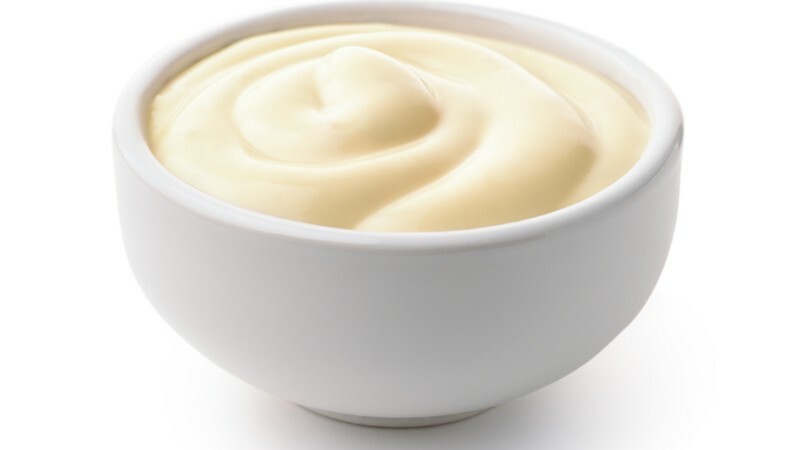 The emulsion can be applied in solid foods such as confection, to low viscous, mild acidic applications such as fruit drinks.